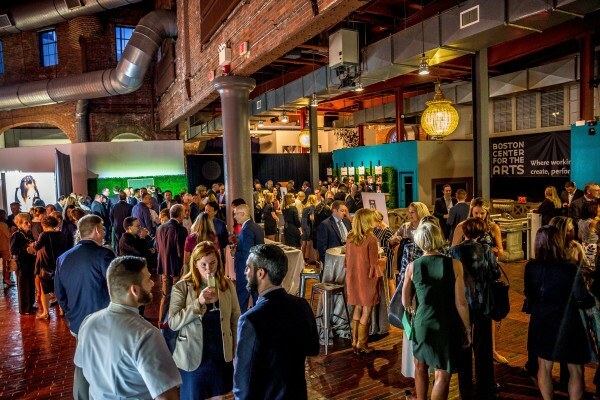 Check out scenes from the October 3, 2018, event at Cyclorama - Boston Center for the Arts. 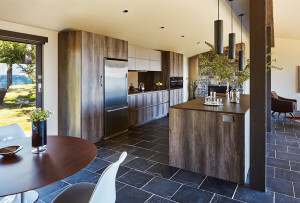 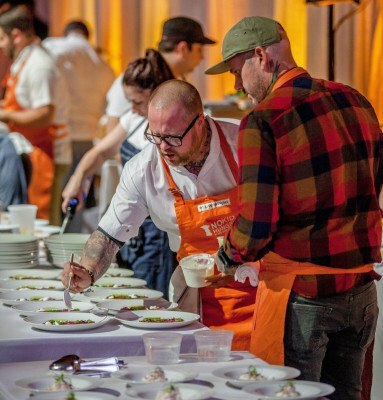 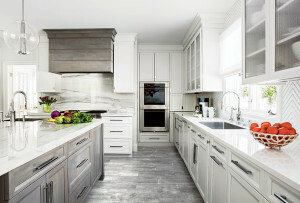 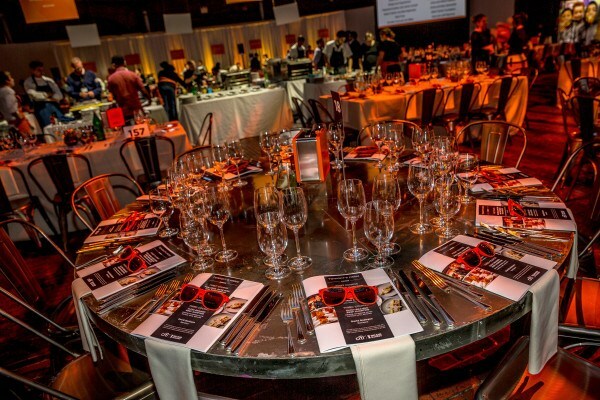 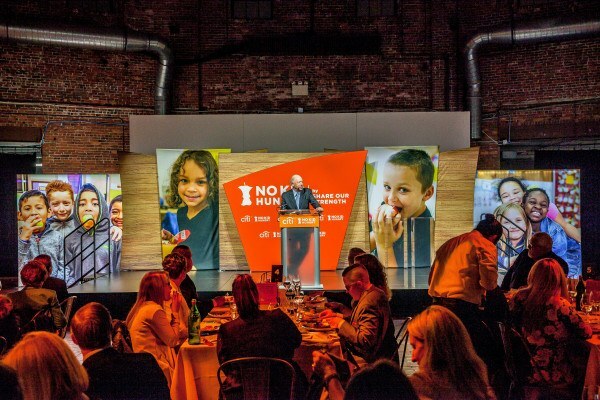 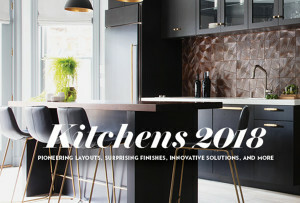 By Julia Kacmarek·	 11/29/2018, 3:35 p.m.
On October 3, 2018, Cyclorama – Boston Center for the Arts hosted Boston’s No Kid Hungry Dinner presented by Citi, an exclusive multi-course event to benefit No Kid Hungry’s work to end childhood hunger in America. 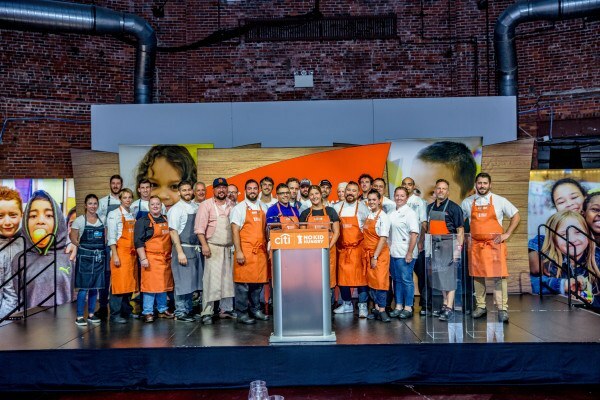 The dinner featured nationally renowned guest chefs all united around a single cause: making sure all children in this country have the healthy food they need every day.